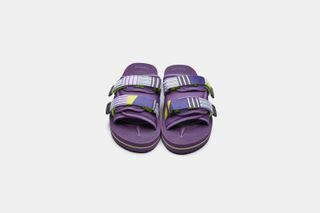 Key Features: The Moto-V boasts leather uppers that are reinforced with durable nylon straps, finished with a woven logo patch. 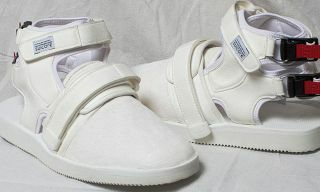 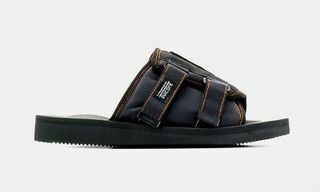 The Depa-V2 flaunts a panelled upper that held in place with durable nylon straps and finished with a woven logo patch. 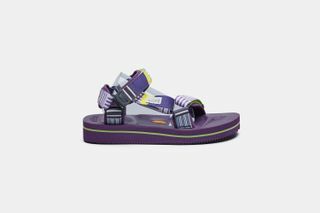 Both silhouettes are outfitted with durable Vibram soles. 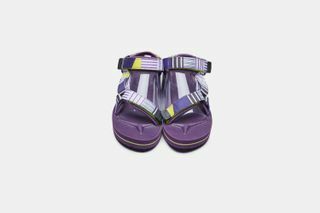 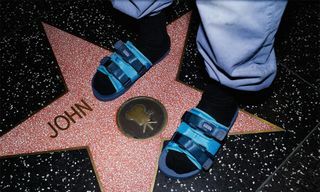 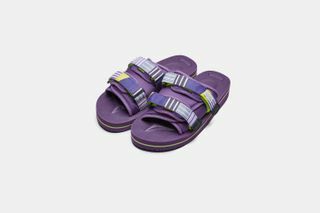 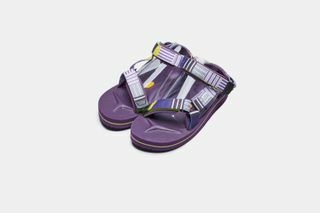 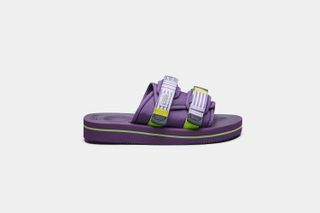 Editor’s Notes: After dropping Patch Slider Sandals made in conjunction with Palm Angels, Suicoke is back with vibrant iterations of its popular Moto-V and Depa-V2 silhouettes in a purple with neon-green makeover, just in time for spring. 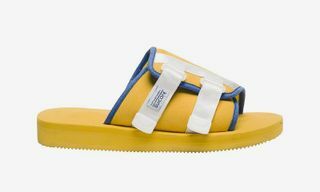 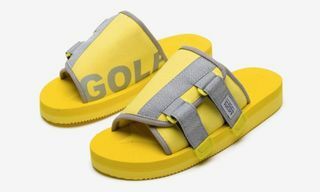 Availability begins March 21 on Suicoke’s North America website, followed by select retailers such as Commonwealth, Off the Hook and more later this month.